The first light of dawn, the sun eventually rises & makes the other stars fade in it’s brilliance. This ring will enlighten your complete day! 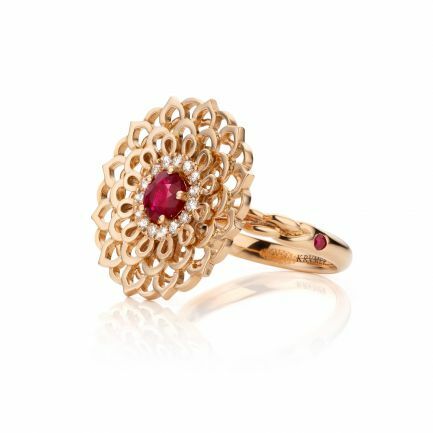 The word “ Ruby “ is derived from the Latin “ Rubens “ which means red. If there is one gemstone that represents the passion of love it is the Ruby. 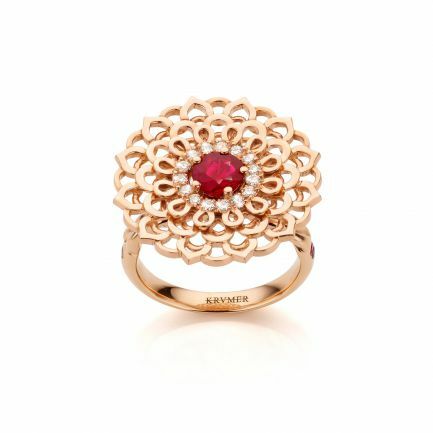 Our Rubies are exclusively handpicked for you from Myanmar (formerly known as Burma).